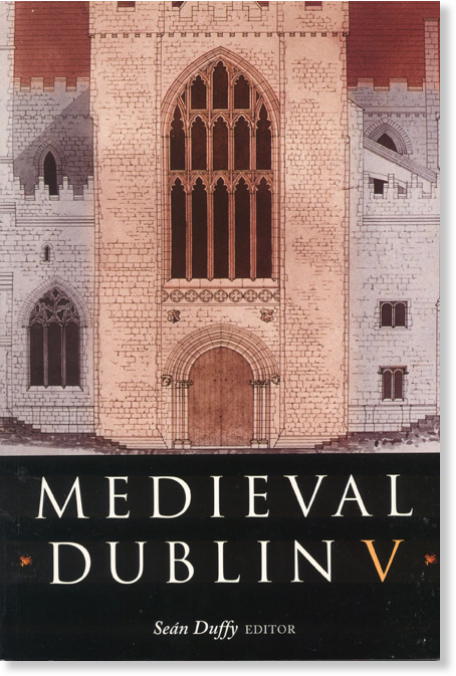 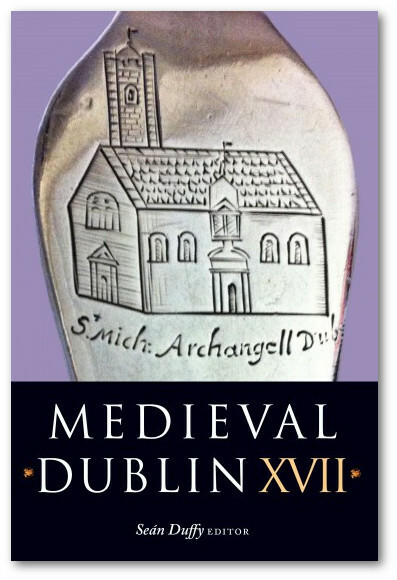 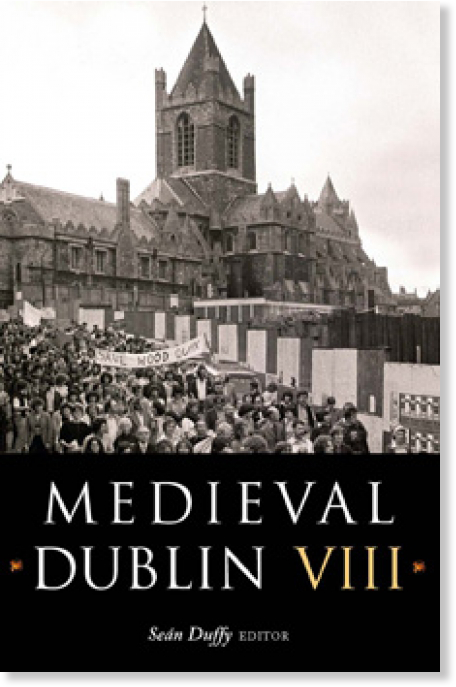 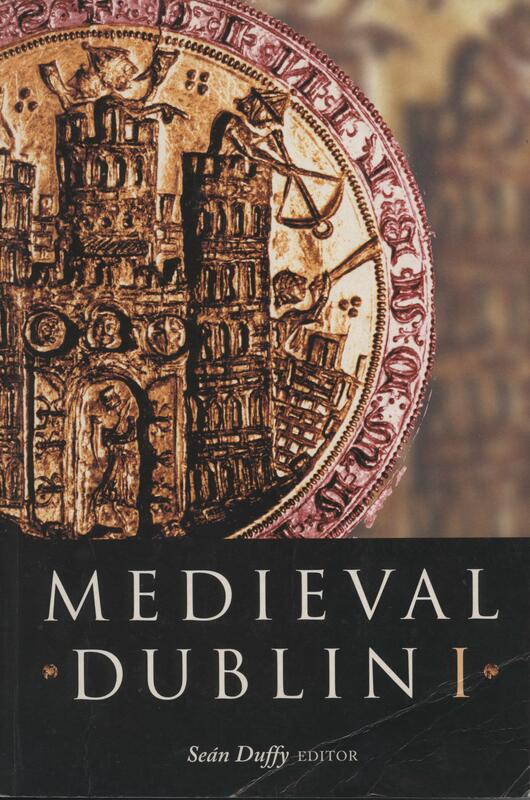 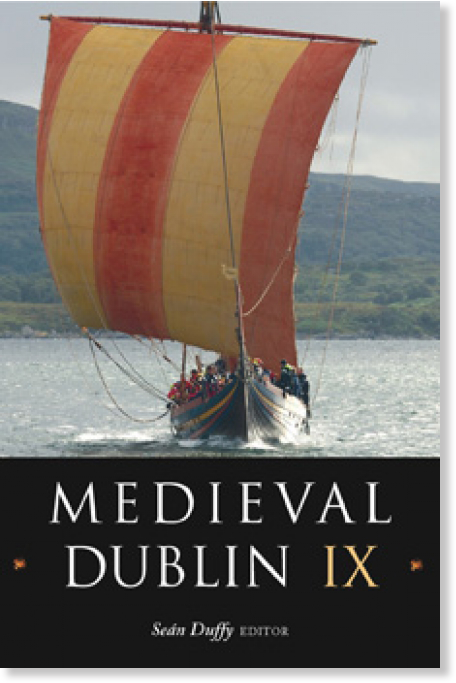 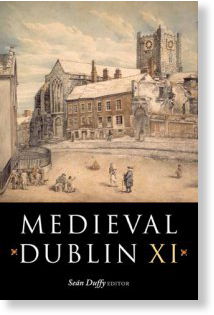 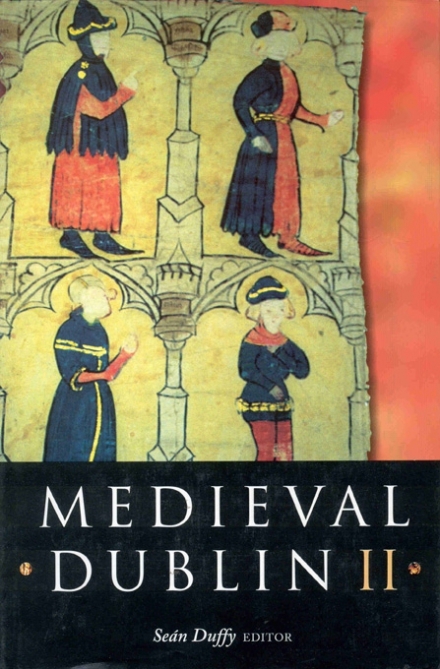 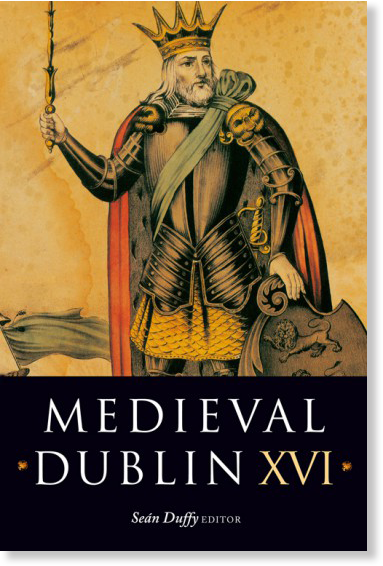 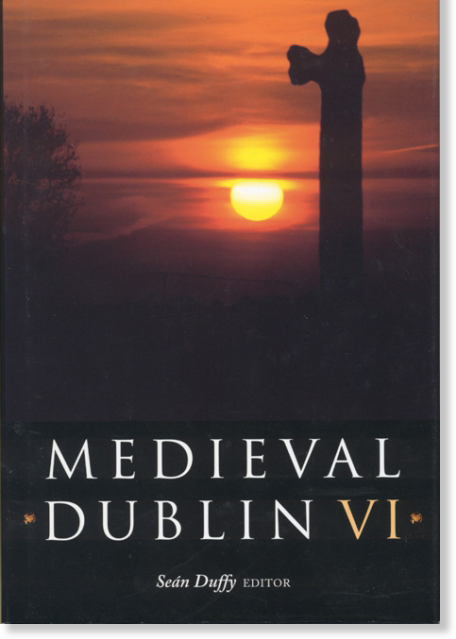 This volume contains a number of important studies relating to the archaeology of medieval Dublin, including the results of Antoine Giacometti’s excavations piecing together the medieval urban landscape of James’s Street; and Máire Geaney’s new interpretation of the carpentry involved in the Anglo-Norman waterfront revetments at Wood Quay. 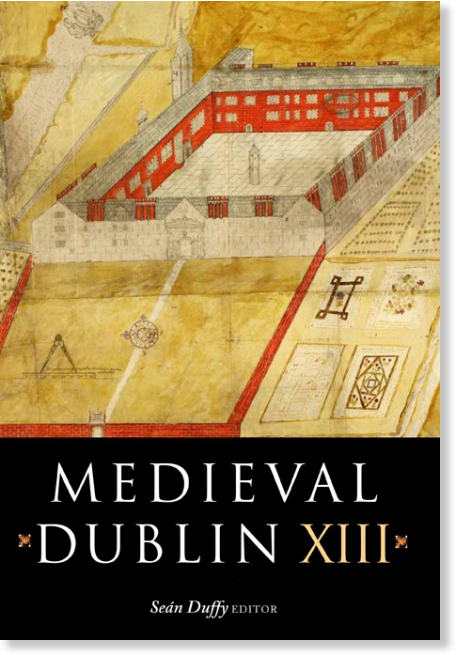 Edmond O’Donovan – Archaeological excavations on Mount Gamble Hill: evidence for a new early medieval church in Swords? 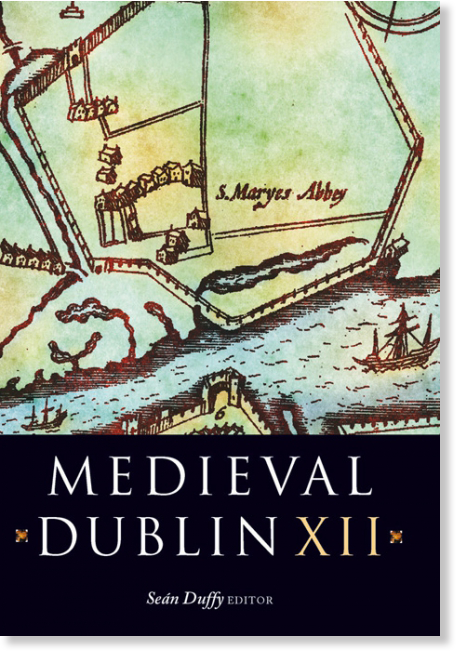 Áine Foley – Violent crime in medieval County Dublin: a symptom of degeneracy? 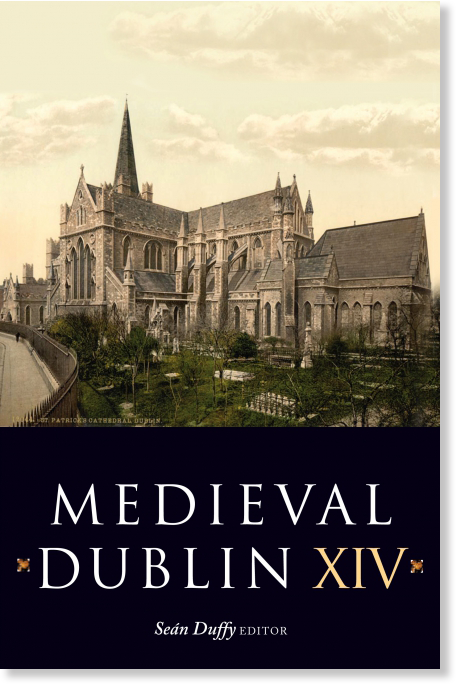 Claire Walsh – An early medieval roadway at Chancery Lane: from Duibhlinn to Áth Cliath? 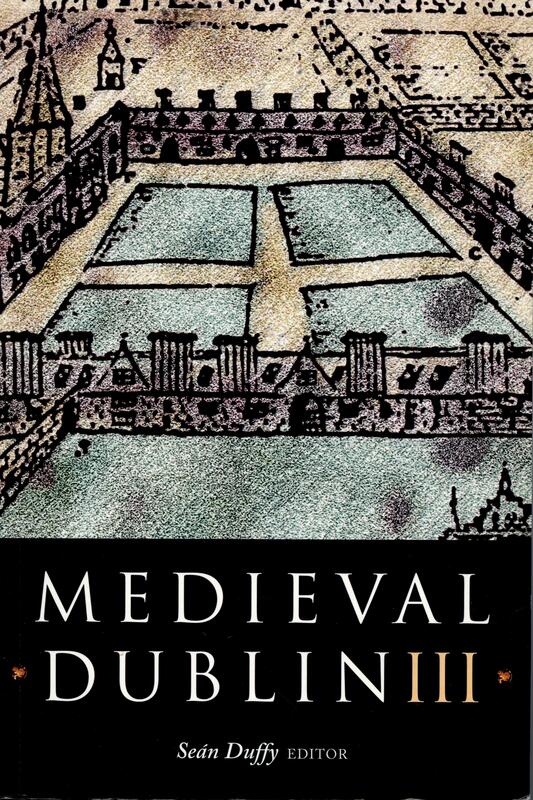 Linzi Simpson – Dublin’s famous ‘Bull’s acre’: site of the monastery of Kilmainham? 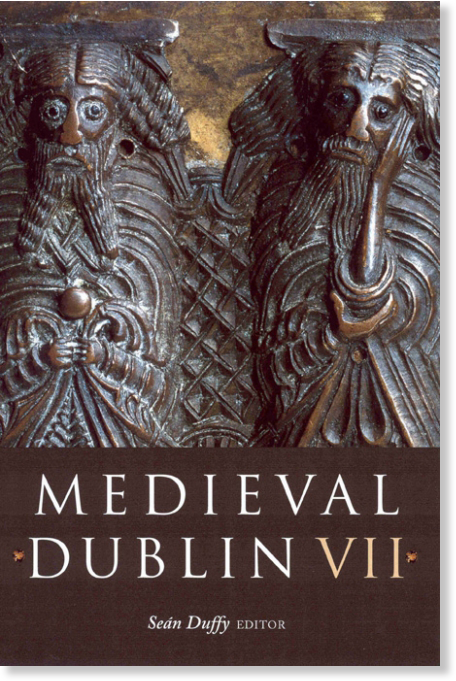 Edmond O’Donovan – The Irish, the Vikings, and the English: new archaeological evidence from excavations at Golden Lane, Dublin R.
Roger Stalley – The archbishop’s residence at Swords: castle or country retreat? 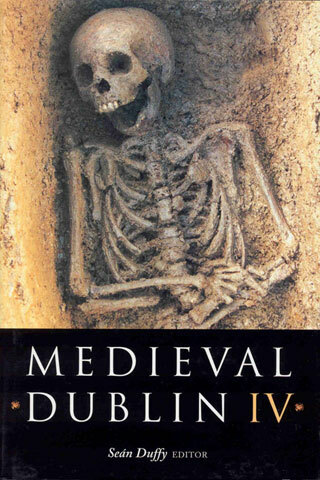 Linzi Simpson – Viking warrior burials in Dublin: is this the longphort? 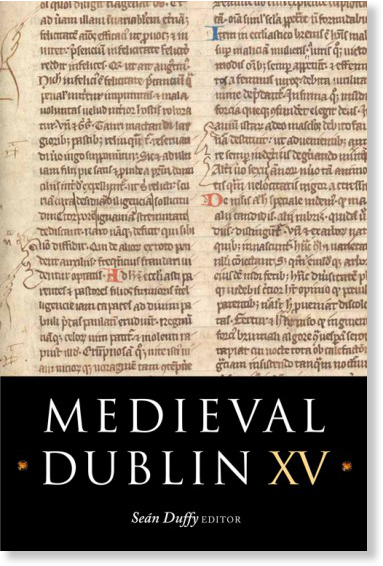 Margaret Murphy & Michael Potterton – Investigating living standards in medieval Dublin and its regions. 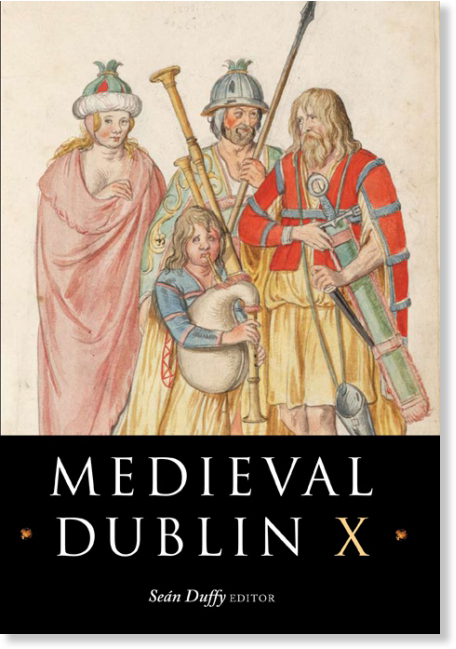 Linzi Simpson – Dublin’s southern frontier under siege: Kindlestown Castle, Delgany, County Wicklow.